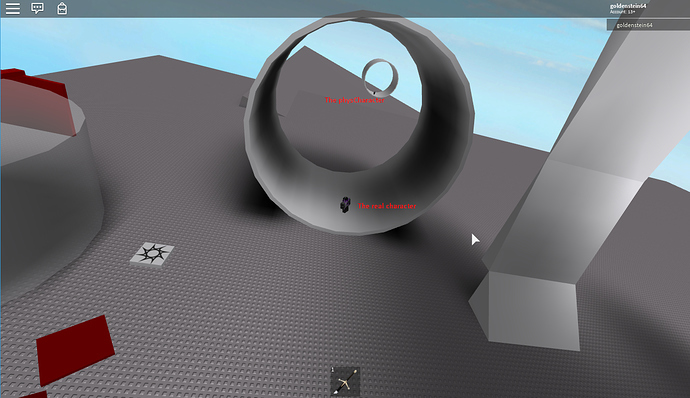 Roblox could implement quaternions under the hood. It would make animating joints probably way easier. Is there any way it’d be possible to have this same effect, but on terrain ? If there is, please let me know! Unfortunately with the way I approached the problem terrain isn’t really a possibility. In most cases I can change the fake humanoid’s fake world to rotate around the player, but with terrain that’s not possible since you can’t rotate it. I can’t make a “fake” terrain out of bricks either because not only would that be inefficient but also we don’t have access to that information atm. Mind explaining how it works? I am looking forward to using stuff like this! 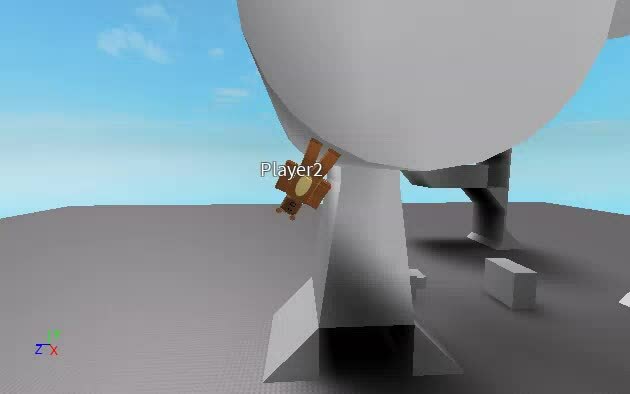 I have made a working, turning camera for this character controller! The way it works is, I played with the options of AlignOrientation instances, and noticed their new AlignType property. I played around with this a bit, and found a way to let the Y axis spin freely but keep the X and Z axis relative to the character, using Enum.AlignType.Parallel. After this, I just made sure the part did not rotate too much by setting it’s RotVelocity to 0,0,0 every heartbeat and turning on RigidityEnabled, which is not exactly efficient, and the part rotates minimally, but it works. I have been playing around with different types of control manipulation for a ControlScript, but all of the methods I have tried simply don’t play nice with the angles. 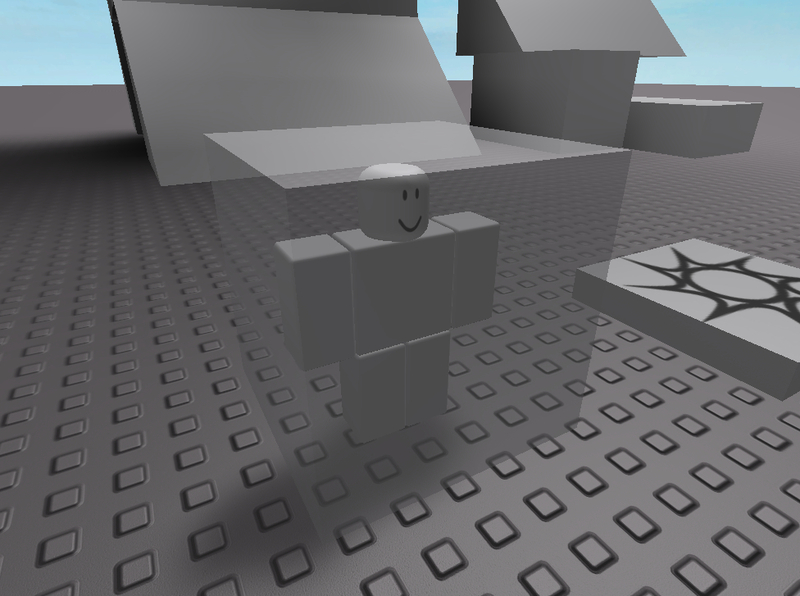 I think it just has something to do with how the humanoid interprets the Humanoid:Move method, since it obviously wouldn’t be walking on ceilings and stuff in any normal Roblox game. This is the .rbxl file with the modified camera changes. Feel free to explore and test the camera, or modify the custom-made CameraScript if you want. Since I haven’t figured out how to do the controls, moving around can get pretty wonky. I guess, be careful? Hopefully, this gives the creator of this character controller some out-of-the-box solutions for the next camera or control script he/she implements! So I reworked my CameraScript to integrate the character controller instead of using an independent part with AlignPosition and AlignOrientation. This required some modifying of the controller’s script to hold a little extra information and place some of its data in some ObjectValues, namely the lastHit and fakeLastHit values. I made sure to stay organized by commenting the modifications starting in pkg and ending with an identifier. and I used this as the root angle for the camera. Usually, the lastHit part and its fake counterpart is used, and it falls back to the HumanoidRootPart if the lastHit part doesn’t exist. This is kept track of using ObjectValues parented to the controller. I figured out the ControlScript as well, so have fun moving freely between platforms and not getting frustrated because you’re at some weird angle. The controls synchronize perfectly with the camera’s movement, which means no more frustration with moving on spinning platforms. the camera now spins by 180 degrees whenever you switch between a slope pointing towards the X axis and one pointing towards the Z axis and vice versa, but only while upside-down. – This was what my last implementation was able to fix, by being independent from the character controllers. 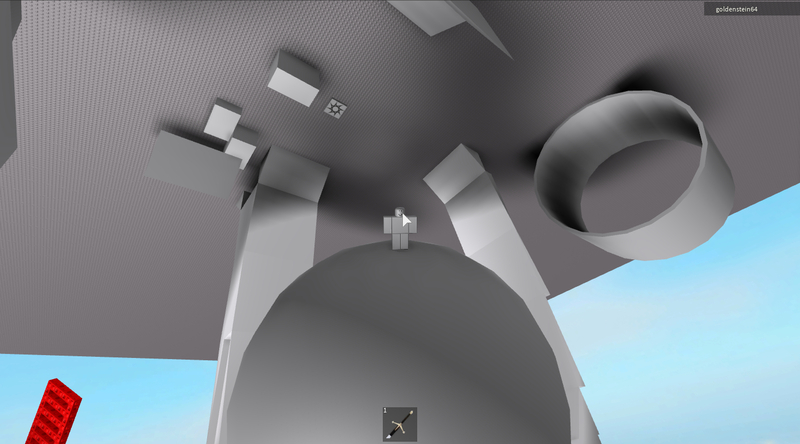 This causes the camera to spin on meshes while upside-down as well. There is still a camera spin whenever there is a transition between an object staying still and an object spinning on its Y-axis, I think I only saw this while standing upside-down as well. I haven’t figured out a fix to this upside-down spin bug, but it will probably have to deal with more CFrame manipulation. I will have to understand how to detect when this spin happens though. I almost solved it inside the controller itself (with this package), but it only corrects itself when the character is completely upside-down. I have added a few keybinds for convenience, that being Tab for resetting movement and Left Ctrl for flipping gravity, which is a really fun feature by itself. I also added just a few extra obstacles here and there to test out stuff, like stairs. made sure that the change in angle was never greater than pi. Whenever the event fired, the value passed in is added to the x value in the CameraScript, and it makes transitions between slopes nearly seamless. Other than this, pkg rPartRot also works when transitioning between two sets of rotating parts at the same time. This could be useful for obbies if you make the gravity independent of the rotating part when you jump through the setNormal method. My method of implementation for this was limited: it uses very similar functions as the code for pkg CameraOffset. Expansion on this will be next on my to-do list. Keep in mind that the trigger for this function is dependent on the fact that every rotating part is named “rPart,” just like the autoRotate function that called it. The controller is instantiated with the character as the parameter. A fake, or phys,version of the character is created, which controls the physics of the real one. This is known as the physCharacter in the script. – The physics are manipulated through an AlignOrientation and AlignPosition object, called forces in the script, and the real character’s humanoid is placed in the PlatformStand state. 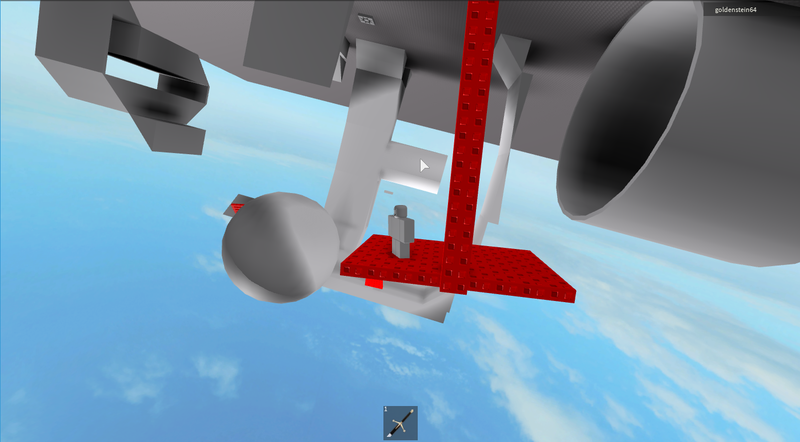 A fake version of the world is also created at WorldCenter, which defaults to 5000 studs away in the X direction. This is the internal physics engine that determines the orientation of your character in the real world. – The controller gathers every object in the workspace.World folder that intersects with a 10 stud length Region3 placed at the center of the character’s HumanoidRootPart. This collection of objects is known as a filter in the script. – This method casts a cylinder of rays below the character’s feet onto this filter. These rays expose information about the land the character is directly standing on, such as normals, whether it’s complex geometry, etc. If there is a new part, setPart is called. – This is the method that sets the cframe of your character relative to the world, and the “cframe of the world” relative to your physCharacter in the fakeWorld. updateFakeWorld and updateCharacter are unconditionally called. – updateFakeWorld makes sure to acknowledge any parts that were picked up by the filter, and places any new ones in the fakeWorld, and destroying any old ones. Hopefully, this betters your understanding of what the controller does, along with the existing comments. Since it is now possible to walk on spheres and other nice things with good camera and character stability, it might be a cool idea to create some kind of game with planetary gravity mechanics. Holy smokes dude this is absolutely amazing! I really appreciate that you put the time into making this all the better. Mad respect! Honestly, I can see something big coming from this character controller if it gets optimized enough. It could be some big game in the future, or maybe it could inspire something in the Roblox development pipeline. Even more honestly, it’s all thanks to you for creating this. 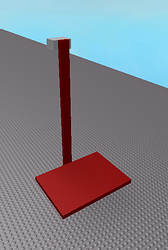 I have never seen something like this ever on Roblox, and I just want to see someone use it in their game. Speaking of, I realized I posted that playgroundCamera file in a sort of debug state. I was bit too excited… I will update the post to have that fixed, I guess along with the debug version if anyone is curious, like right now. Hello! Wanted to ask about the possibility of making a Pathfinders off it. What I mean is that the play can be followed by a mob on a sphere and such. So first, a quick fix to pkg rPartRot to only rotate if the rotation between when you first got on an rPart and when you got off is large enough, that way the axis created from those two states doesn’t get inaccurate. I literally just came up with an idea to fix to pkg rPartRot only using LookVectors while writing this post. I guess you should look out for that. The first hurdle this controller would have to overcome is creating a controller for npc’s. This seems relatively simple to do, just create the controller server-side, and offset the WorldCenter every time a new npc is created. If there is a way to figure all that out, then you (or I) can build a pathfinder for this controller. I can tell you right now that I have no idea how to figure out the first requirement, the rest is simply trial and error. Fork the controller from EgoMoose’s GitHub page, and post the fork here. If you do have an idea about where to post new controllers, please reply with it! I made a small fix to pkg LastPart so that it does not change the x value on the camera when the change in angle equals pi. This comes from using flips by pressing the Ctrl key, as well as transitions between flat land and slopes, surprisingly from the cylinder. I also made another small fix to pkg rPartRot to let a part rotate on any singular vector of the CFrame and still fix the camera accordingly. This does not fix everything in the character controller. There are still more bugs I haven’t seen and subsequently ones I would love to fix. I have been experimenting a bit with a pathfinding module. You won’t find it on this new file, but I have been tinkering with the node mapping portion of it. You probably will not see even a prototype of it any time soon, but it has caught my interest. Edit: I feel that I am finished with updating this controller’s camera, as it seems it is now in a state where it is viable to use in other people’s games. Thanks for the support, everyone!